The aim of Our MK is to support local communities develop solutions to local concerns, using technology or data. 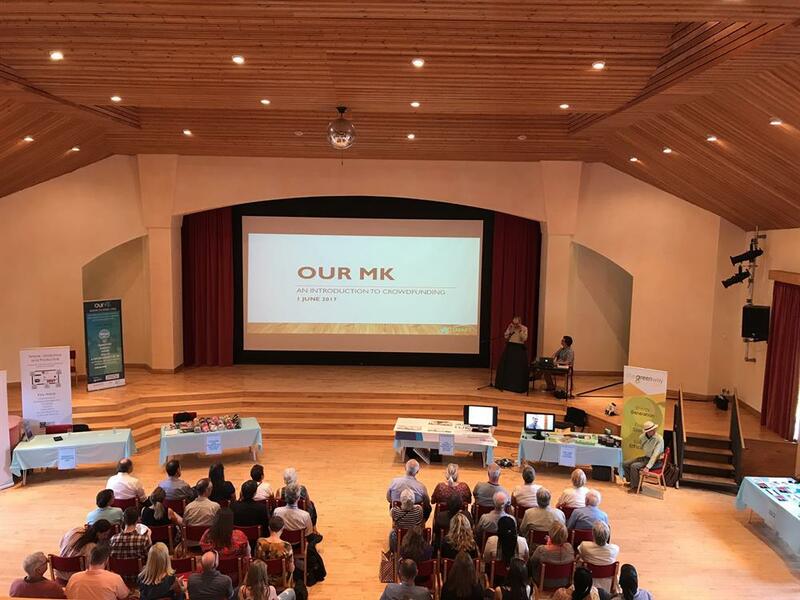 We have already funded 13 successful projects through the Our MK initiative (see www.ourmk.org) and through using spaceHive and supporting crowdfunding projects, we hope to fund many more. 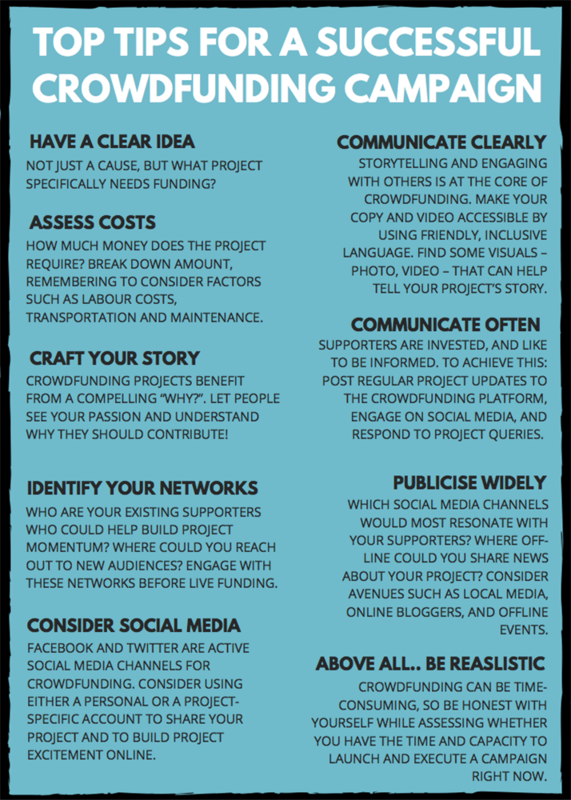 In addition to providing matched funding, we can also offer advice and expertise on supporting community projects and technology. The Patch Allotments at Woughton on the Green are a green haven for the residents of Milton Keynes. People can experience peace and quiet on the site with theri own piece of land to grow your own food and socialise with other tenants. They have recently been affected by thefts at the allotments and are trying to raise funds to purchase equipment to replace the stolen items. They are seeking £2,213.